The weekend is the perfect time to spoil yourself and if you’re in love with your iPhone or iPad and all the wonderful apps the App Store has to offer, then Apple’s Free App of the Week initiative keeps making sure that doesn’t change. Today’s title usually costs $3.99 on the App Store, but for a limited time, can be yours for absolutely free. 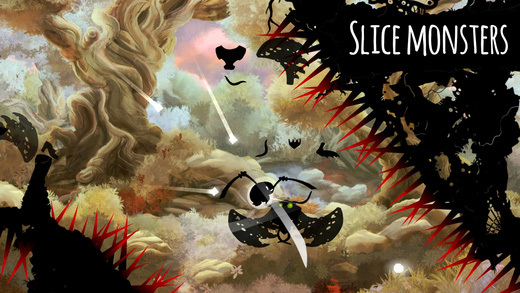 Called Shadow Bug, it is a fast paced action game with lots of ninja styled slicing, and this is the first time it has seen its price tag complete dropped, giving you the chance to grab it for free till next Thursday. As you might expect from an iOS game of this nature, Shadow Bug looks great on not just the graphics quality front, but the art that is been packed into it. 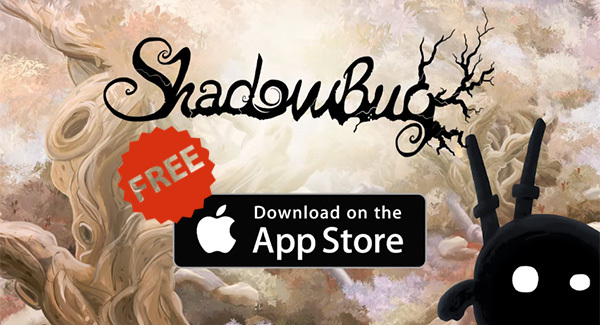 As the developer puts it, the game sports “Mesmerizing art with picturesque parallax backgrounds and mystical silhouettes.” This gives Shadow Bug a slight resemblance to the popular Badland title, but just in case you didn’t know about the latter, that’s a good thing! Of course none of this would be complete if you didn’t throw in the right sound track to give you that immersive feel just in case you decide that a ninja bug itself isn’t the coolest thing you’ve come across. Shadow Bug also throws you in some epic boss fights to keep you swiping and tapping like crazy on your iPhone or iPad and make you sweat. If you’re thinking this genre is not for you, hey it’s a $4 game going for free! Shadow Bug can easily become one of your favorites which you can dab in during a bus ride or on the subway, but be sure to grab it by Thursday after which the offer will expire. 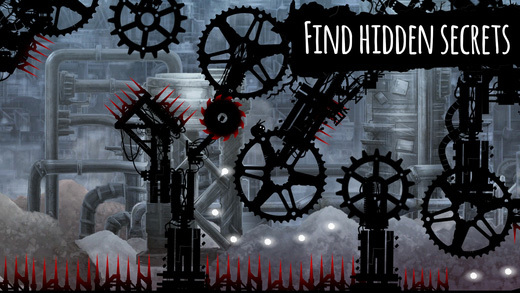 You can download the game free for limited time from the App Store.